Given the interest and activism around the question of labeling genetically modified organisms (GMOs), we thought it would be a good time to go into more depth about this important topic. In our previous articles, we have discussed the many concerns about genetically modified organisms (GMOs). 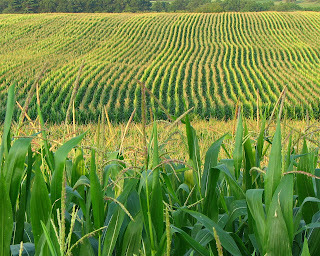 Unfortunately, we have reached a point where GMOs make up a majority of certain crops (e.g. corn, soy, sugar beets, canola, etc.) that are grown in the United States. We feel this might be a good time to expand on the history of GMOs, how we got to this point, and try to understand how GMOs made their way into widespread use in agriculture. 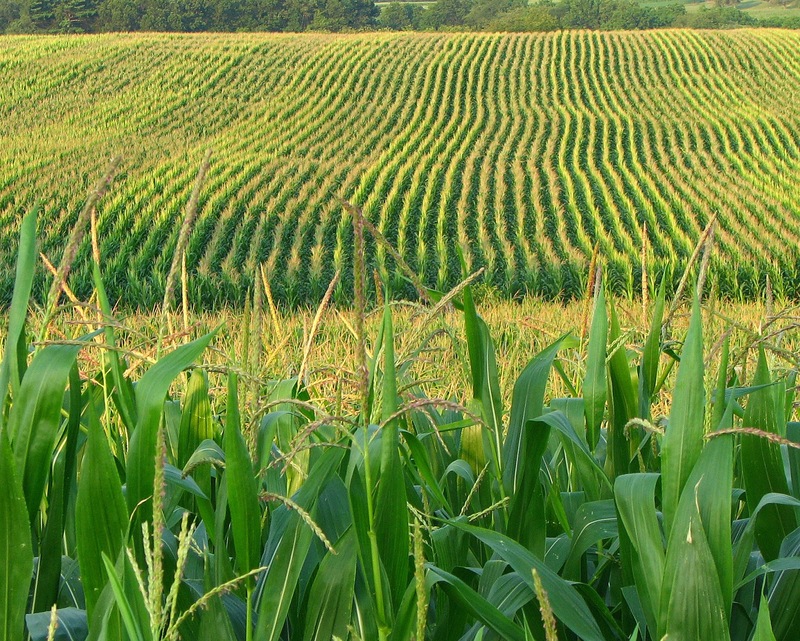 In this post, let's take a brief look at the history of how GMOs came into existence.